Founder of Noir. and the Declarations of War podcast, Alekseyev Karrde is a man of many hats. 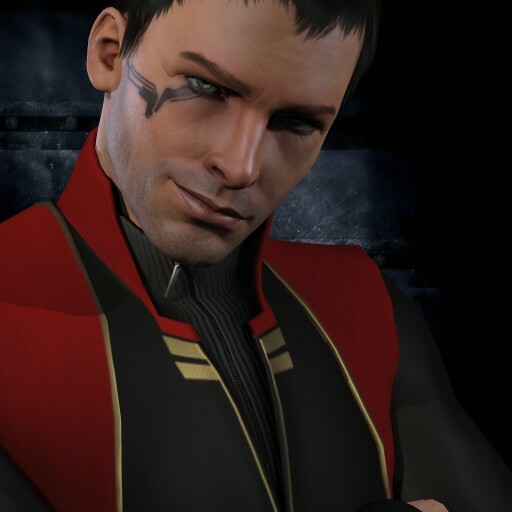 Co-founder of the Merc Contracts channel, mercenary, diplomat, FC, parody writer, two-time CSM representative, pony and friendship enthusiast; the list goes on. When he’s not kicking people from his corp, Alek is the driving force behind DoW and brings a lot of passion and expertise as the show’s lead host. Like the pod cast. Also live in Milwaukee. Let me know if there are any meet ups. BTW one thing you mentioned the podcast about Initiative. They were supposed to do a sov swap with Tribal and take over Period Basis, that’s the reason they moved from Catch. Don’t know how that’s all working out for them right now though since Tribal couldn’t hold space and has moved on.